Our Infusions & Procedures Clinic offers a wide range of services that are close and convenient, providing our patients the specialized care they need right here in Sandpoint. 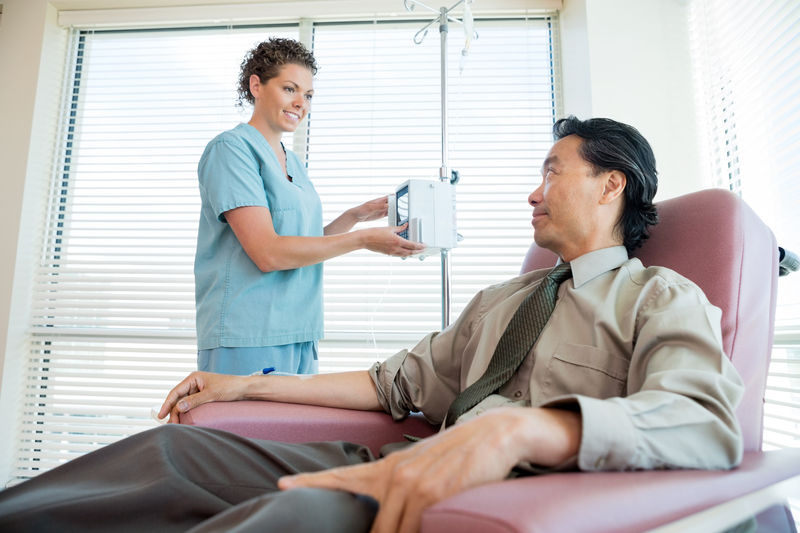 When you choose to receive your infusion services at Bonner General Health, you can rely on receiving expert level, specialized nursing care provided by registered nurses. We provide safe, comfortable, and convenient care with easy access to treatment, lab work, and other services required during your visit. Call us at 208-265-3326 or contact your healthcare provider to discuss your treatment needs.